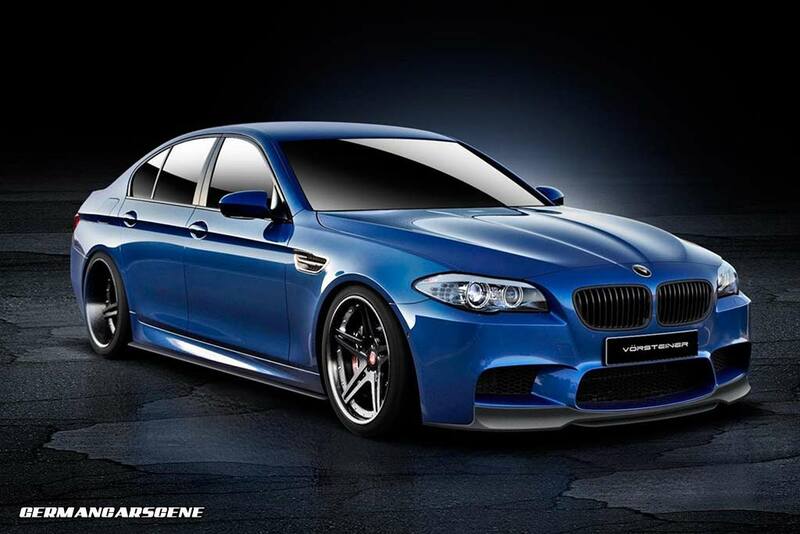 Styling and performance specialist Vorsteiner has released initial details and images of its new program to suit the current BMW M5. Visually, the company’s carbon fibre aero package comprises of a front spoiler with central splitter, side skirt blades, a finned diffuser section for the rear bumper and boot lid spoiler. A lightweight replacement boot lid with integrated spoiler can also be specified. Other components include a stainless steel sports or titanium race-spec exhaust system and a choice of forged alloy wheels ranging from 20 – 22-inches in diameter, including Vorsteiner’s VS-310 three-piece concave items. The pieces will be available to purchase from April.